Home » Entertainment » Hollywood » Hollywood Buzz » Justin Bieber Drove at 136 MPH Hours Before Arrest! 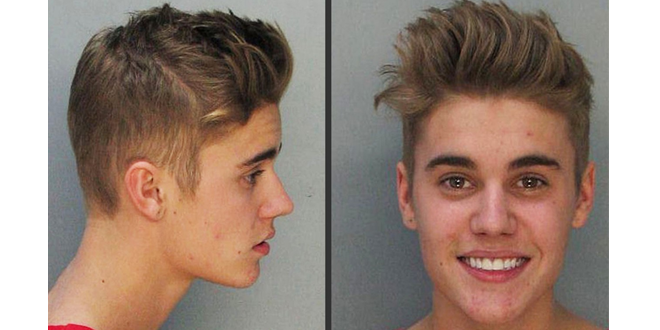 Justin Bieber was really not being a good boy on the day he got arrested. Hours before he was arrested Justin Bieber was already being watched by the police for hitting speeds of 136 miles per hour in his rented Lambo. TMZ has got this information and also released GPS and speed tracking snapshots from the police. The GPS map corresponds to the readout. 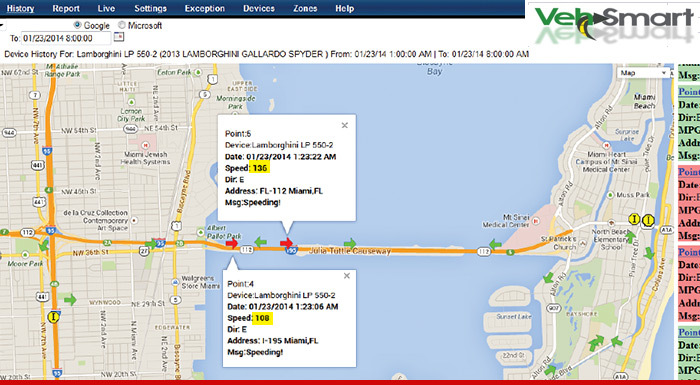 At 1:23 AM Justin was on the Julia Tuttle Causeway in Miami Beach, heading toward the nightclub. He was clocked at 108 MPH and within a minute he accelerated to 136 MPH. The red line is from the readout — the color appears when the RPM reaches an extreme limit. Bieber arrived at Set nightclub at 2:27 AM, stayed an hour and then drove away. Cops claim Bieber was drag racing, but the read shows otherwise — in the middle of the so-called drag race, he was cruising at 27 MPH — under the speed limit. Taylor Swift is 23! Happy Birthday! !